With summer, and the need to go on vacation upon us, what’s better than an extra $100 in your pocket? Luvs has decided to offer one of my luck fans with a $100 American Express Gift Card. 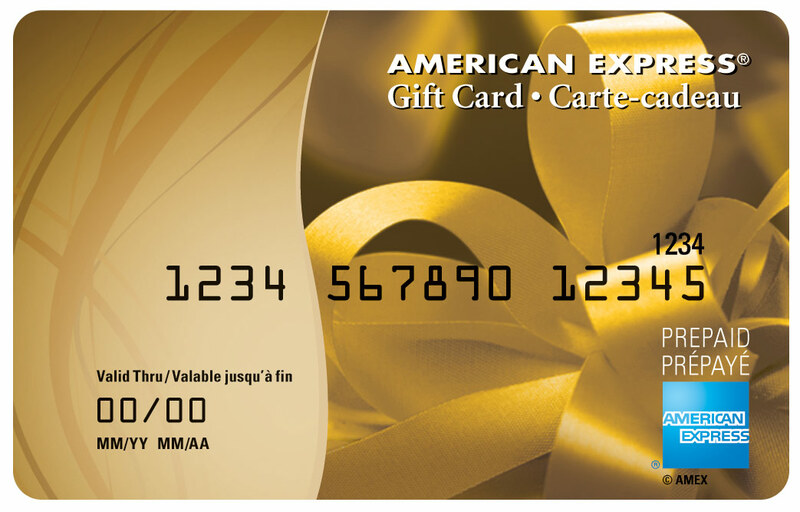 Can be used anywhere Amex is accepted. While you are waiting for this giveaway to start check out my post on how you can save $5 on your next purchase of Luvs Diapers! I watch my grandchildren and they save by buying through Amazon. Not sure if we’re supposed to comment the secret word in the post or in the box, but it is Spring.